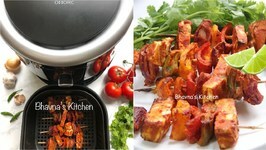 Paneer tikka kebab is a wonderful dish. You do not have to eat meat to enjoy kebabs. 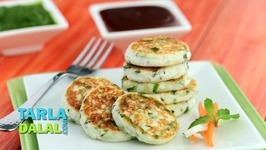 There is a better, tasty mouthwatering, spicy paneer kebab, even the meat eaters will .. The flavour and texture of cottage cheese is always highlighted when there is an optimal addition of herbs and seasonings. Cottage cheese transforms into a tongue-tickling treat when marinated in spice powders and cooked crisp along with other yummy ingredients like capsicum and onions. What an amazing wrap this is! folks will keep popping into your kitchen even as you make this treat, lured by the aroma of paneer, onions and capsicum tossed in a spicy marinade. 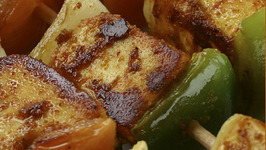 Cottage cheese and capsicum cubes marinated in tandoori spices. To get thick curd, hang the curd in a muslin cloth and drain out the liquid. This takes about 15 to 20 minutes. 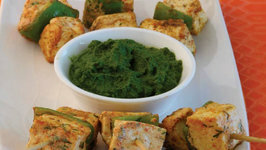 Paneer Pudina Tikka has a lovely taste. 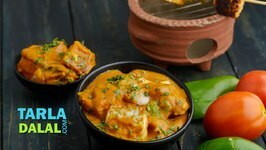 Paneer Pudina Tikka gets its taste from cheese mixed with chat masala and flavored with lemon juice. 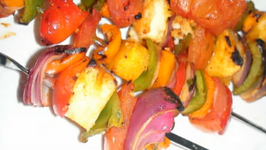 Paneer tikka is a vegetarian tikka preparation of cottage cheese. 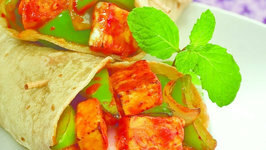 The paneer or cottage cheese are marinated in a spicy blend of garam masala, red chilies and curd with gram flour. 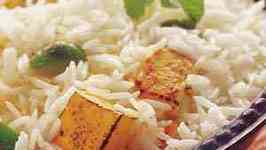 Paneer tikka kathi rolls are vegetarian snacks, prepared with paneer and vegetable filling wrapped in a chappati or roti.